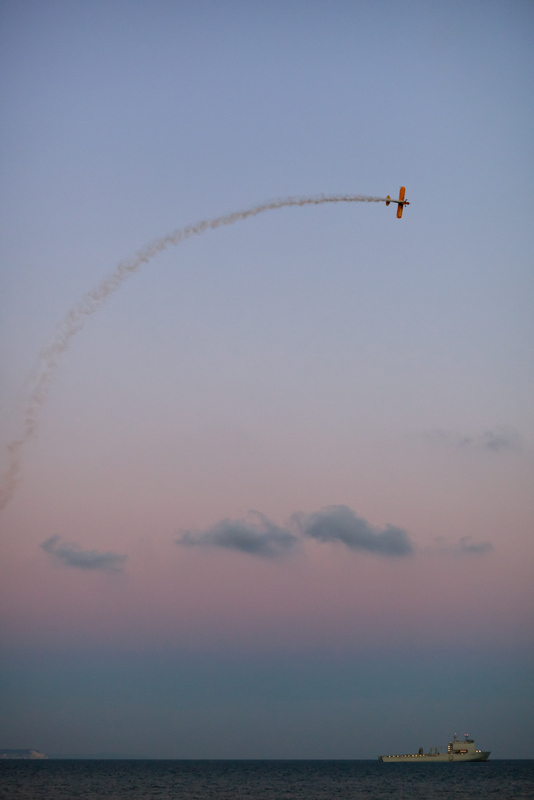 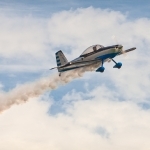 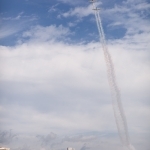 A dusk shot featuring an old fashioned plane flying high over Bournemouth Beach, Dorset, UK during Bournemouth Air Festival 2011. 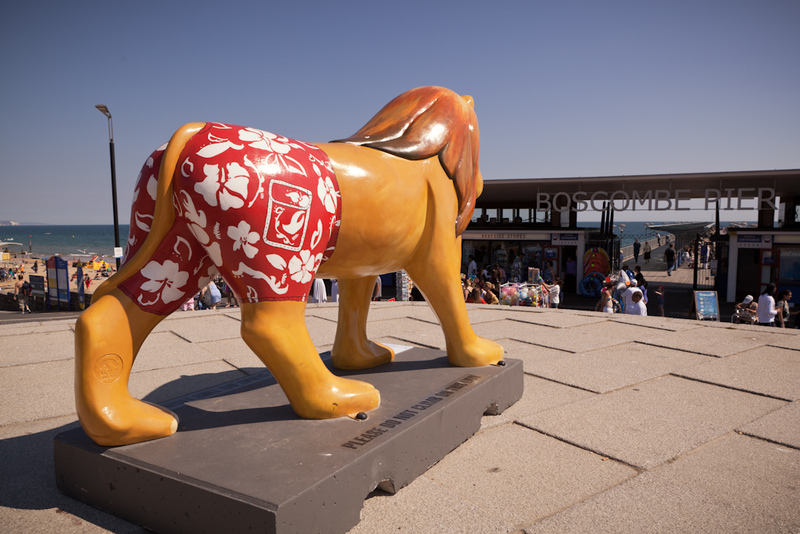 A ornamental ice cream overlooking Bournemouth Beach, Dorset, UK. 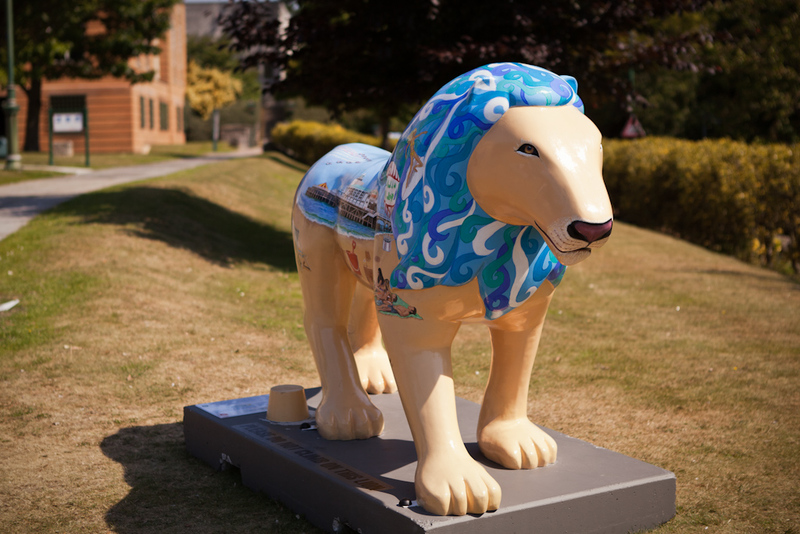 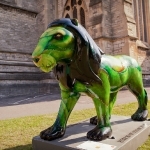 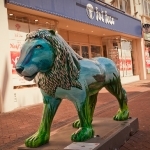 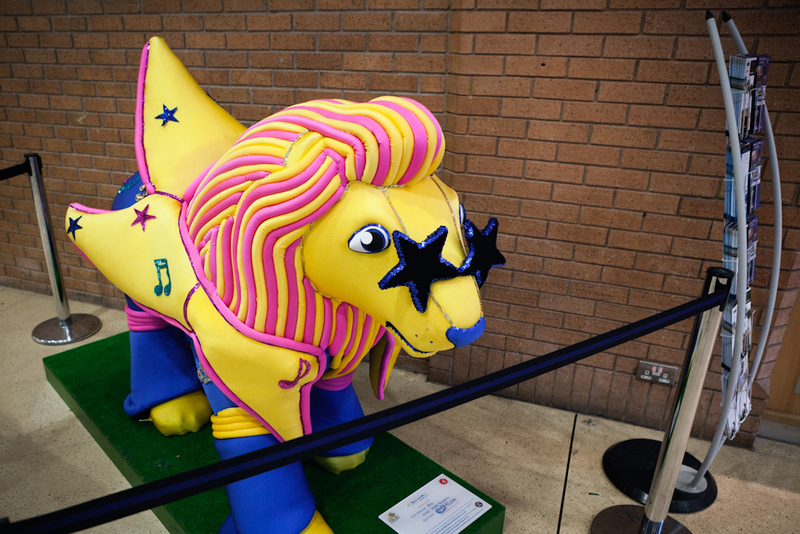 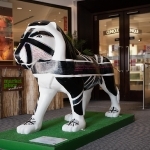 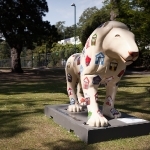 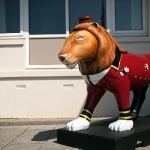 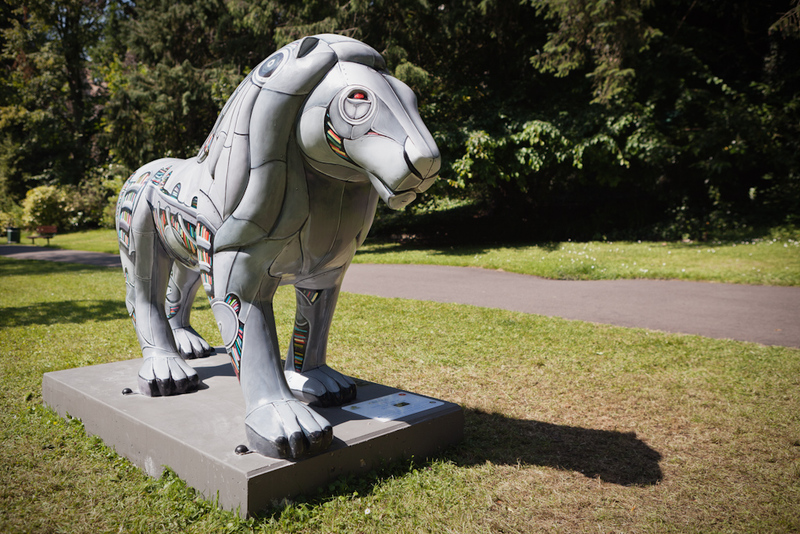 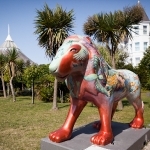 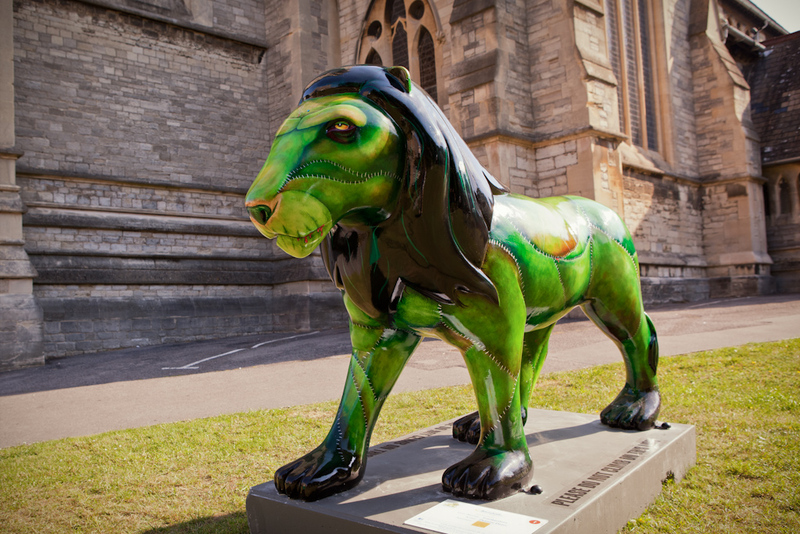 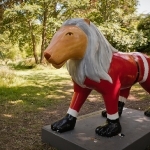 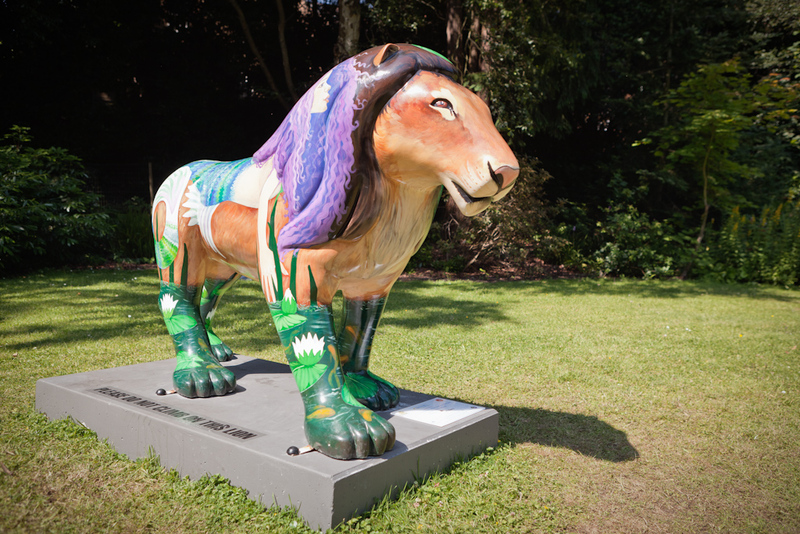 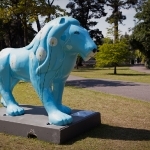 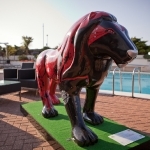 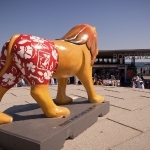 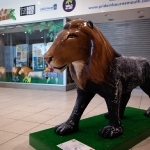 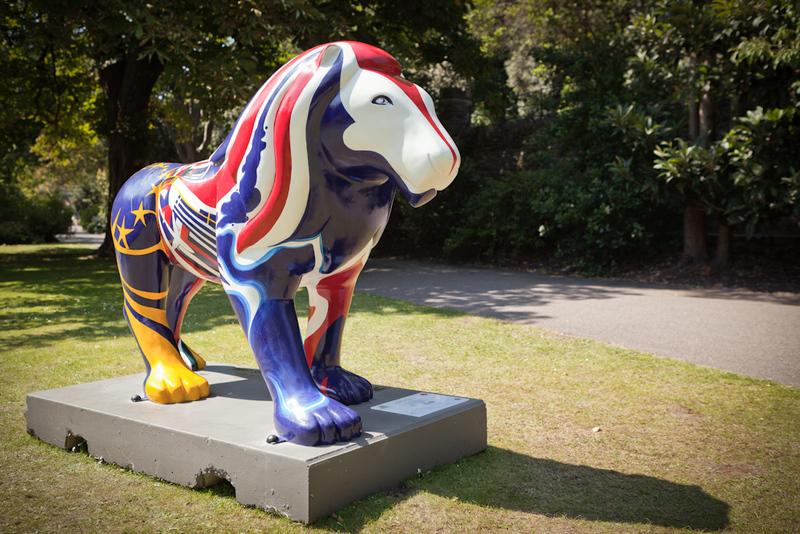 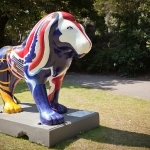 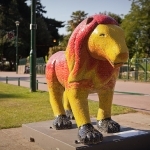 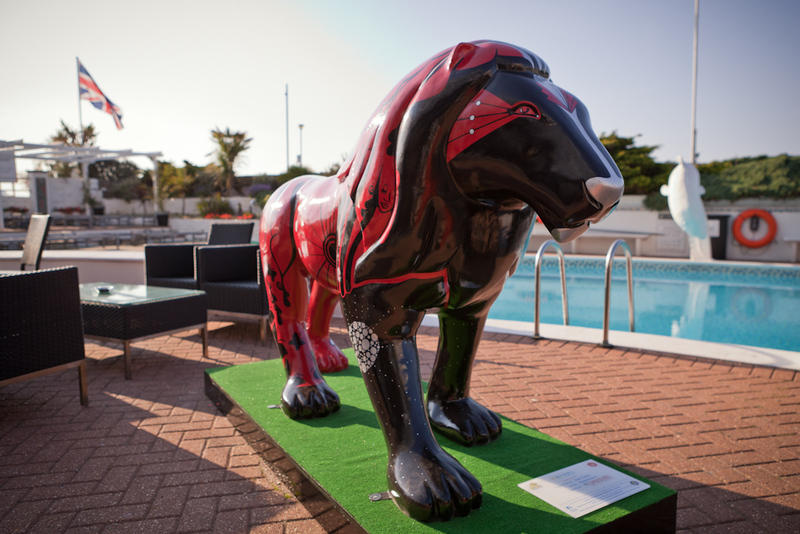 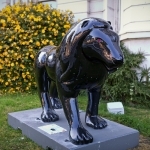 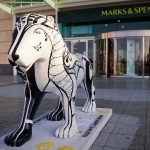 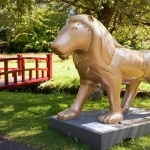 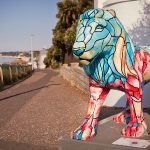 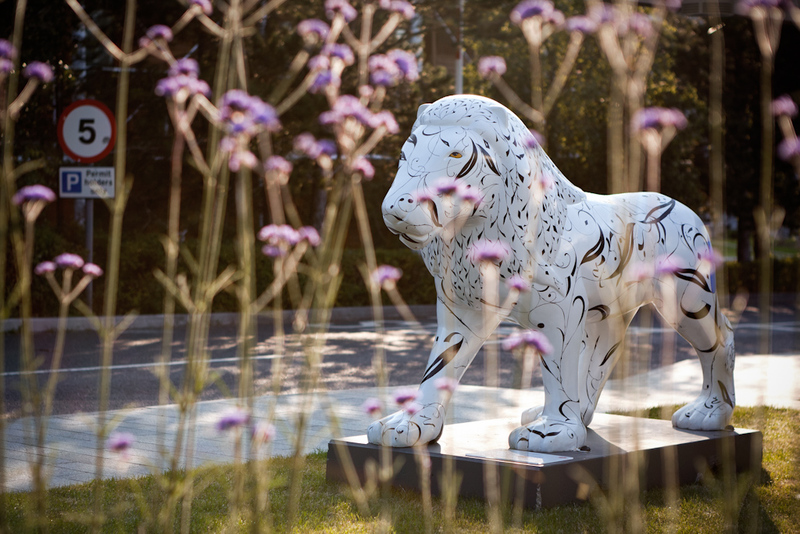 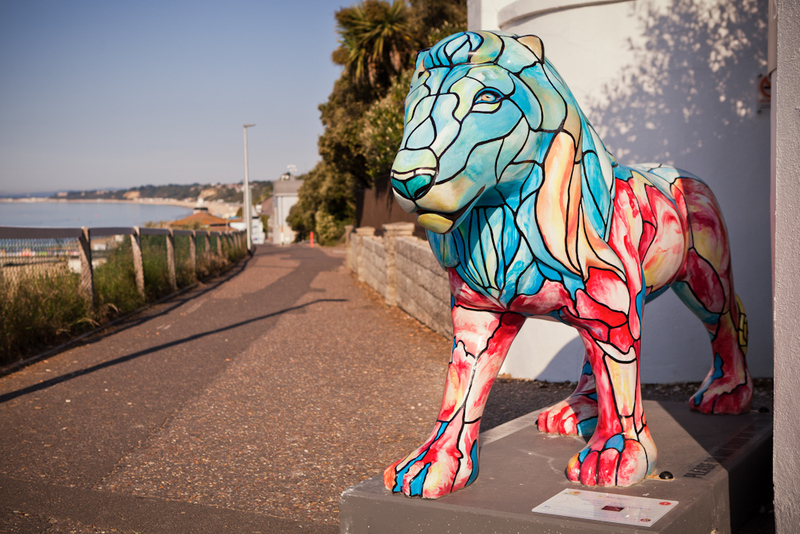 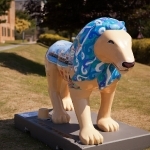 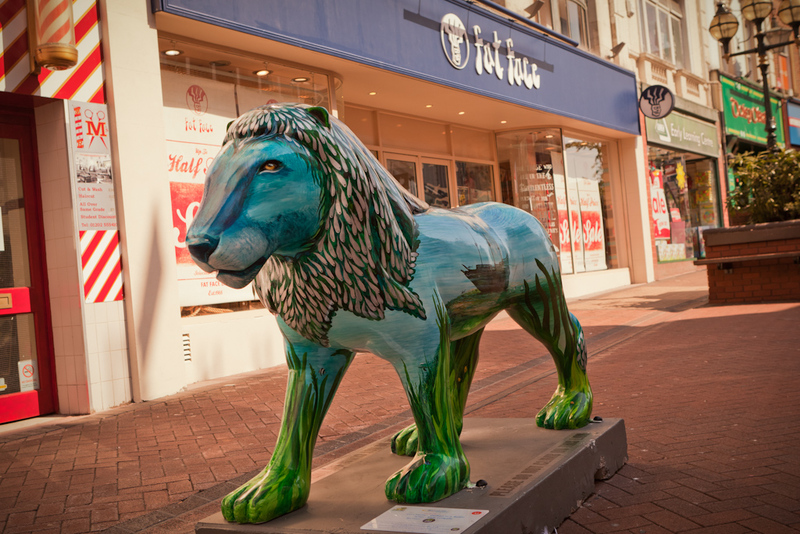 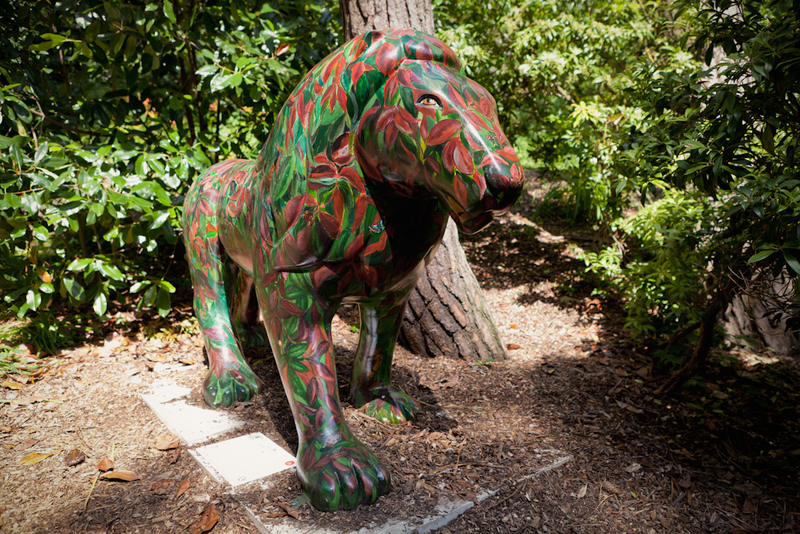 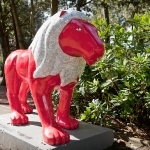 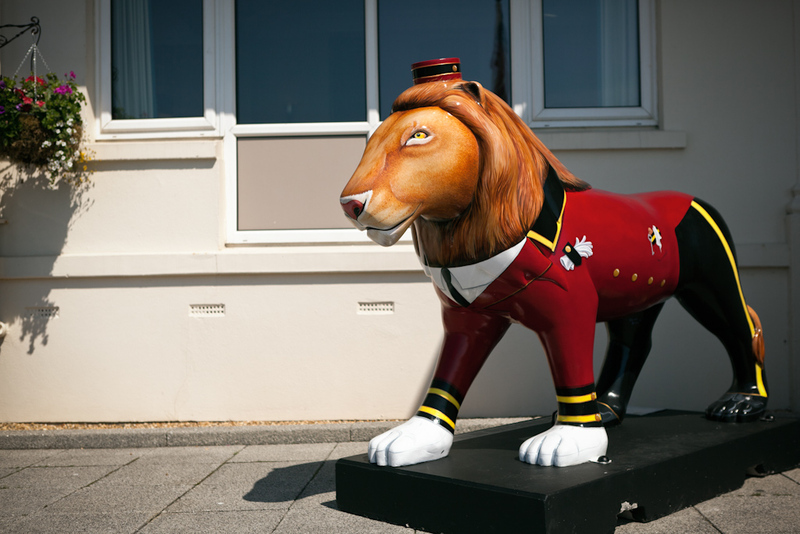 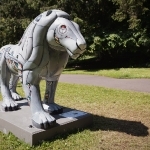 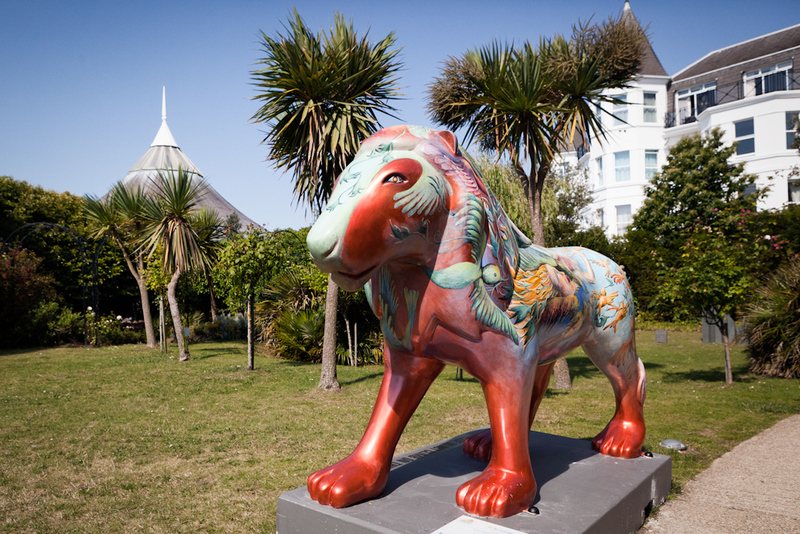 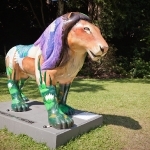 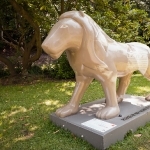 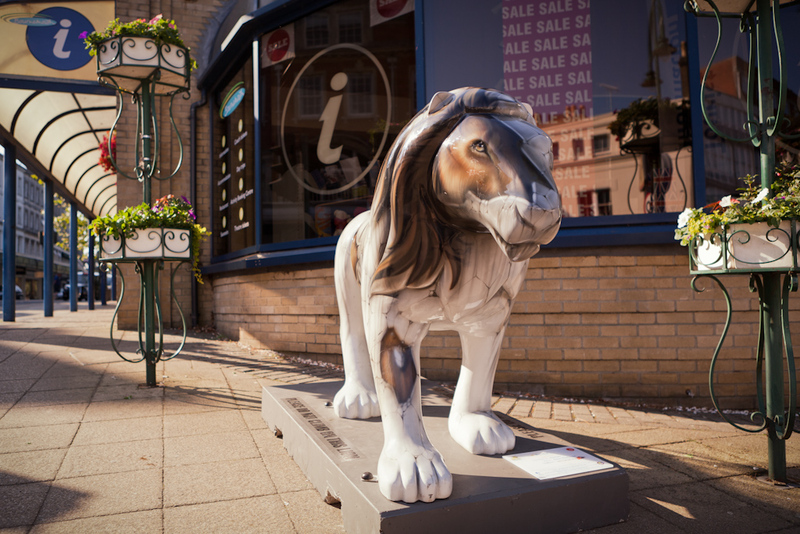 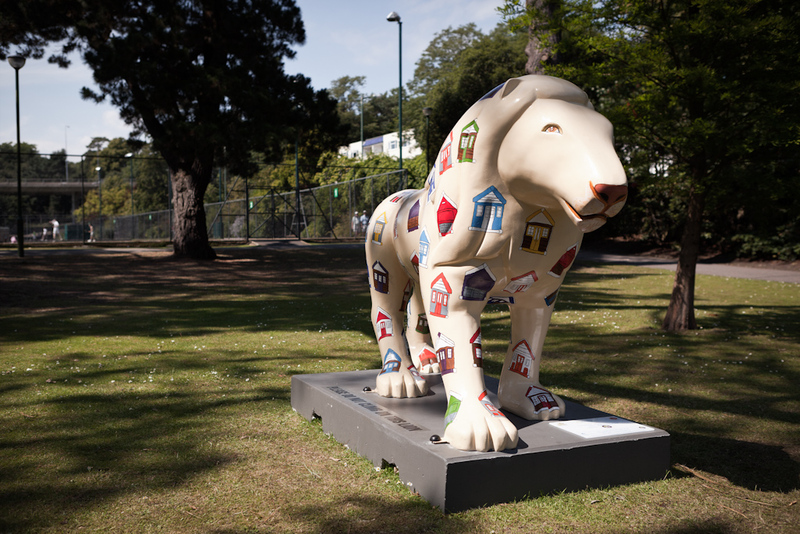 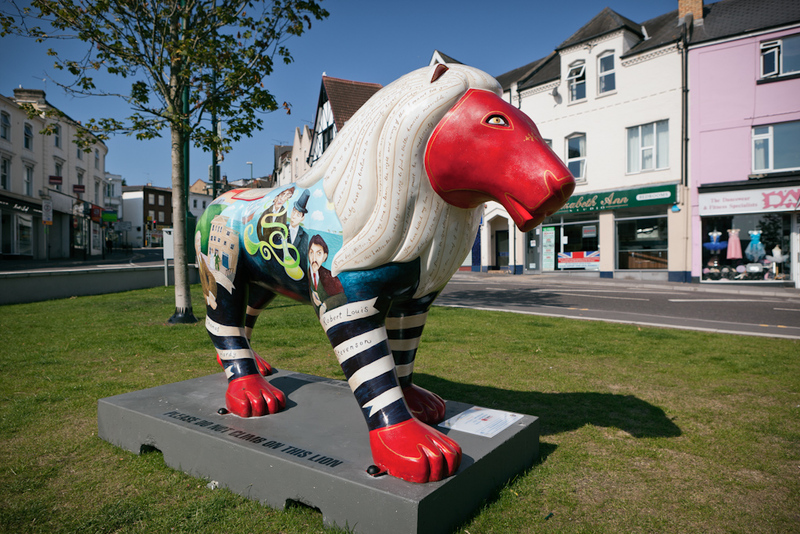 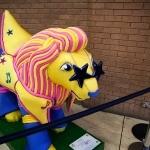 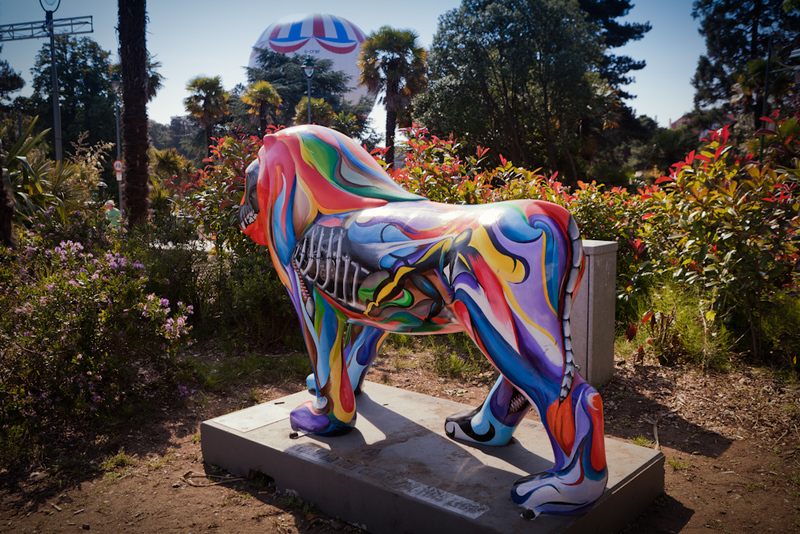 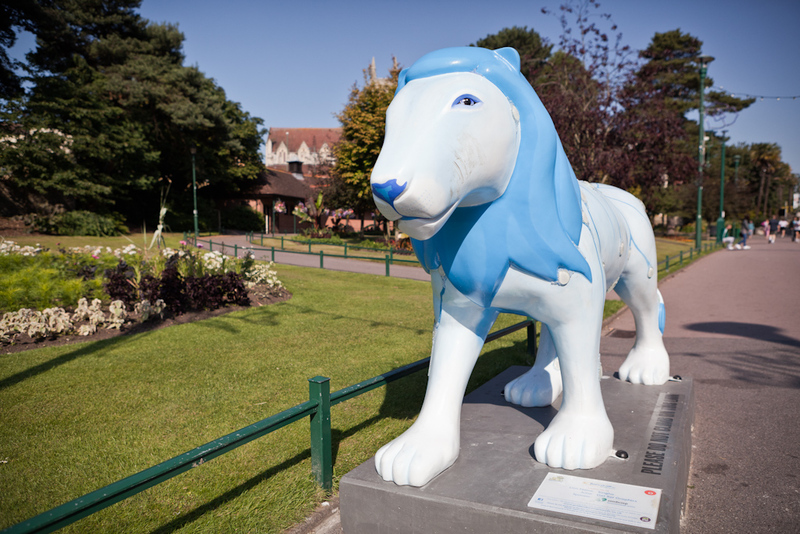 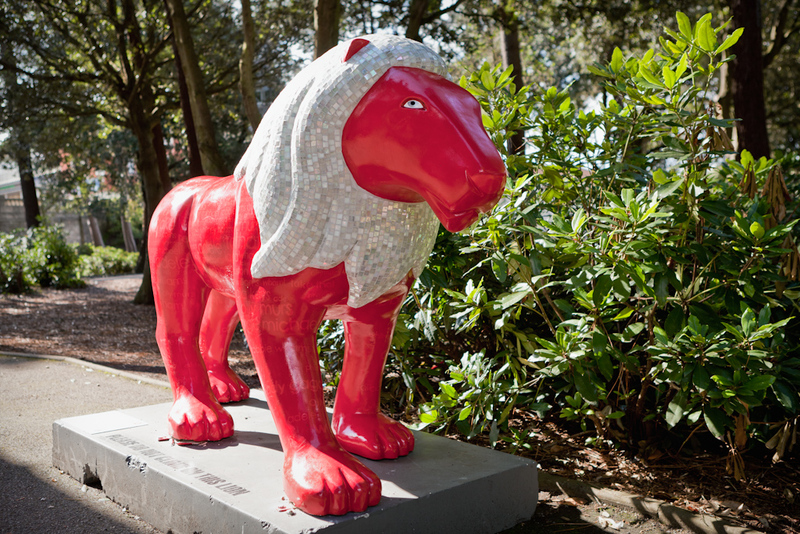 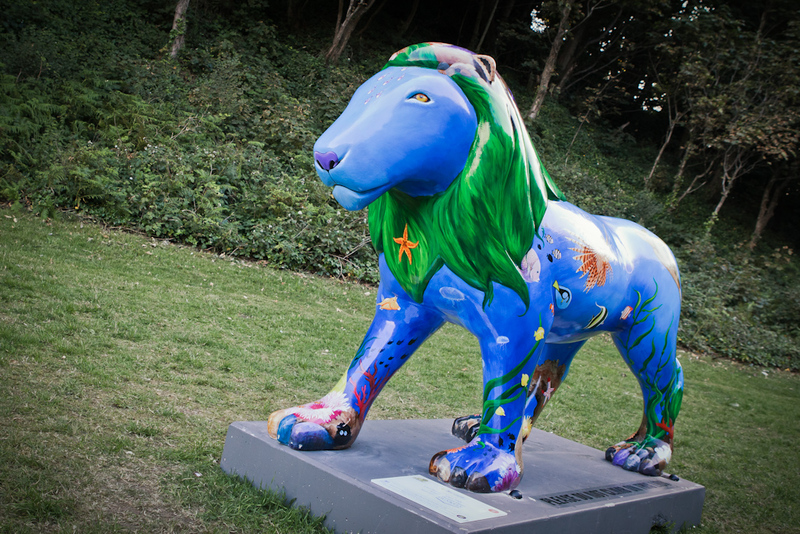 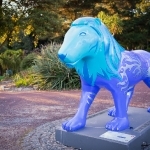 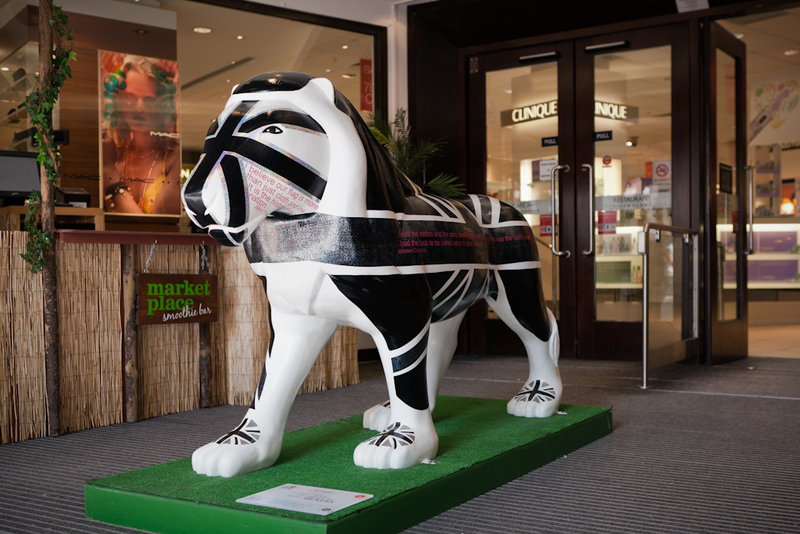 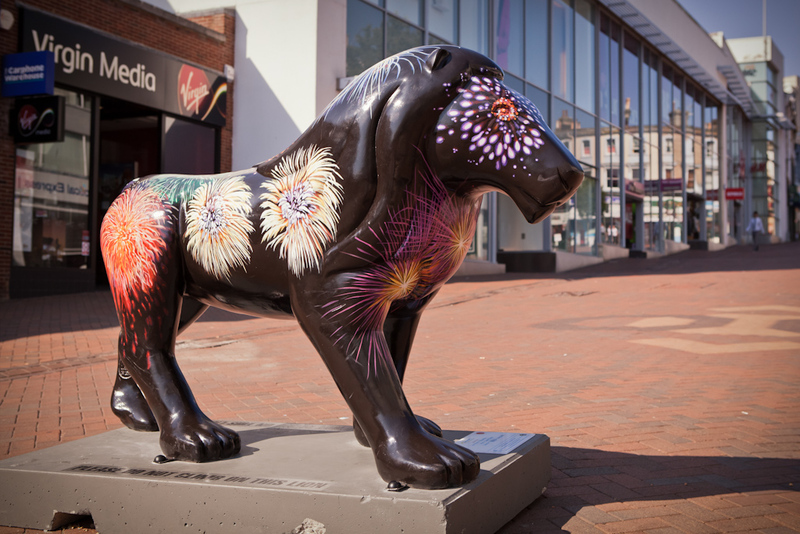 There are currently 50 lion sculptures scattered around the streets of Bournemouth in a public art event called Pride in Bournemouth 2011. 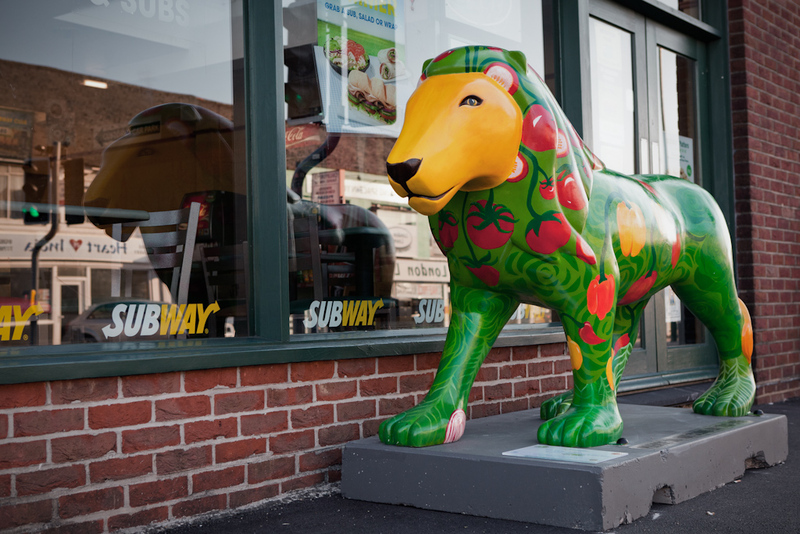 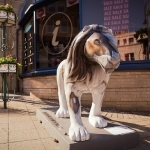 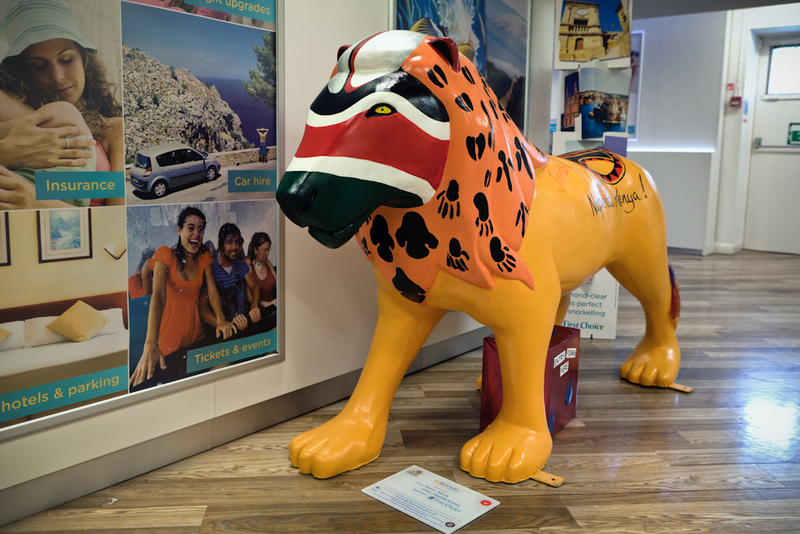 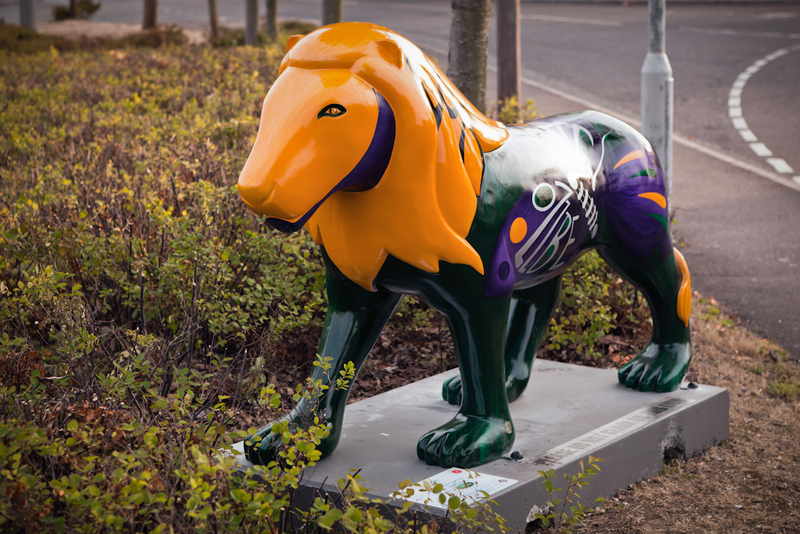 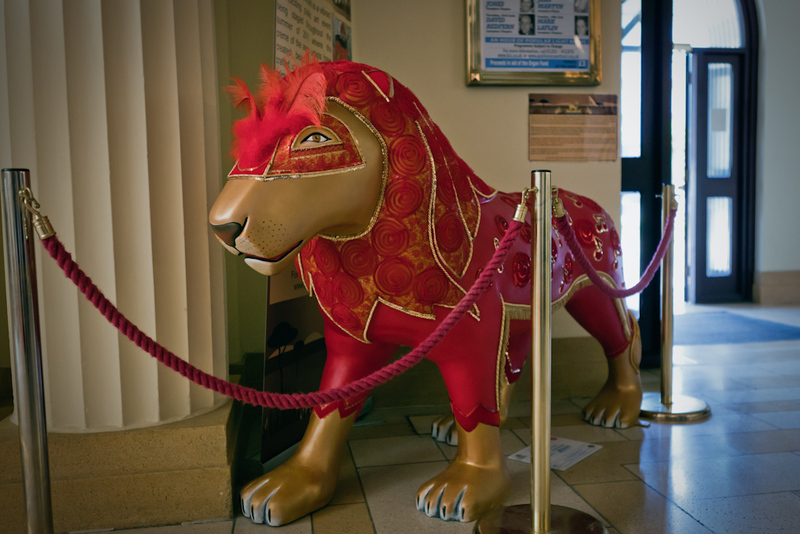 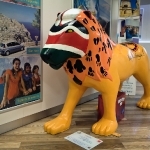 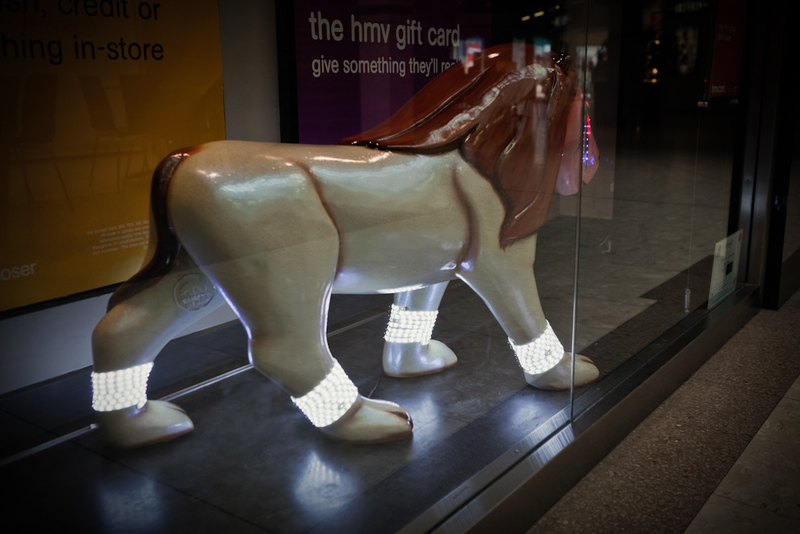 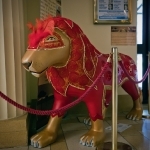 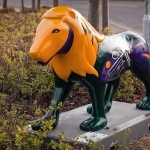 Each lion is sponsored by a local business and decorated by local artists before being placed at various locations around the town. 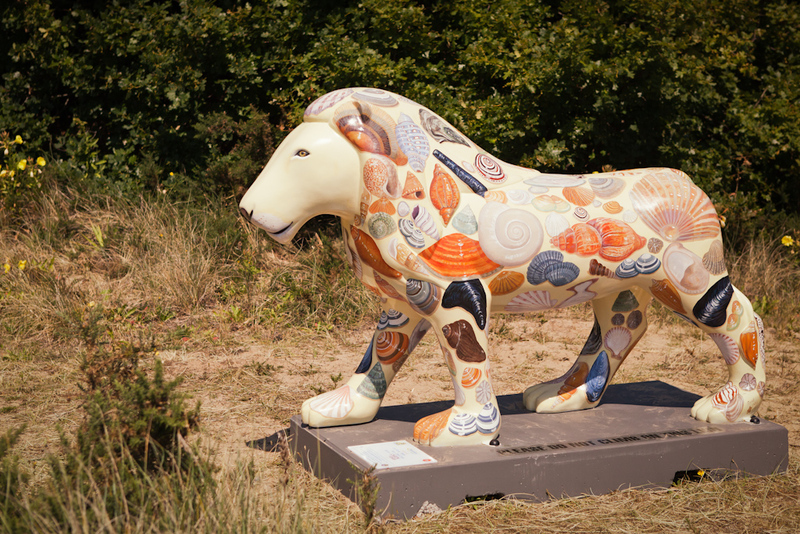 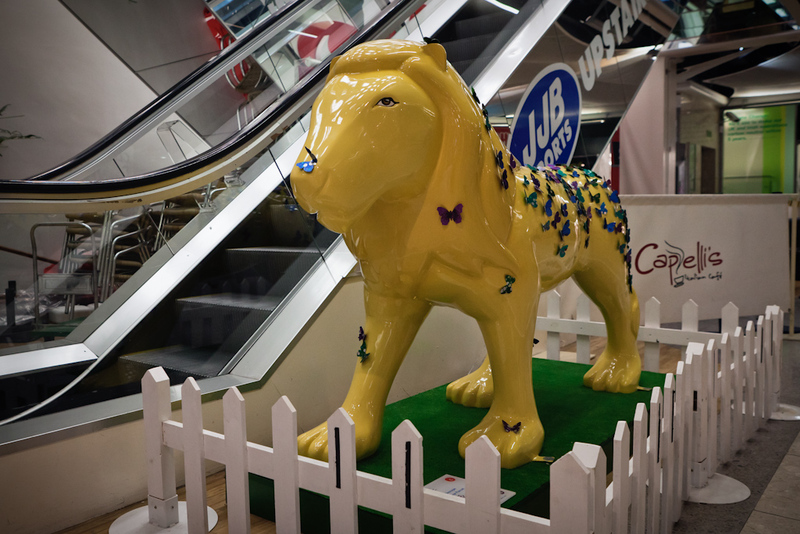 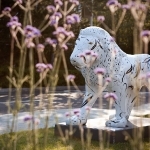 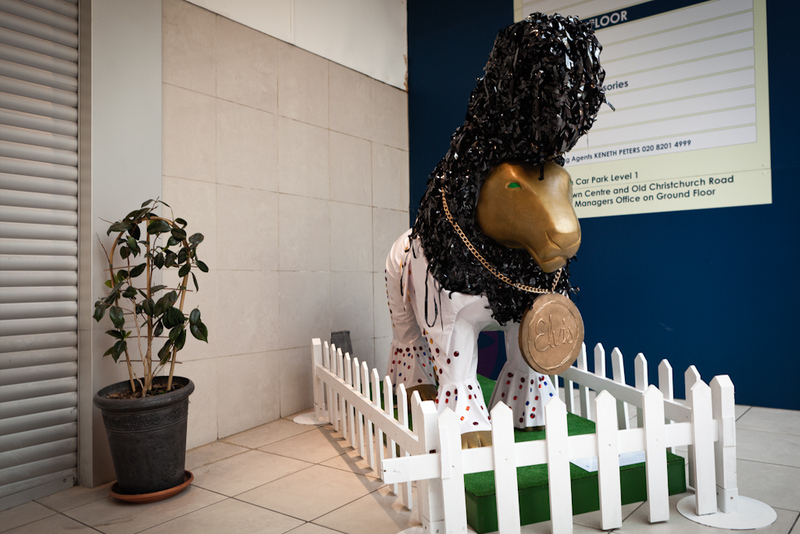 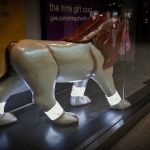 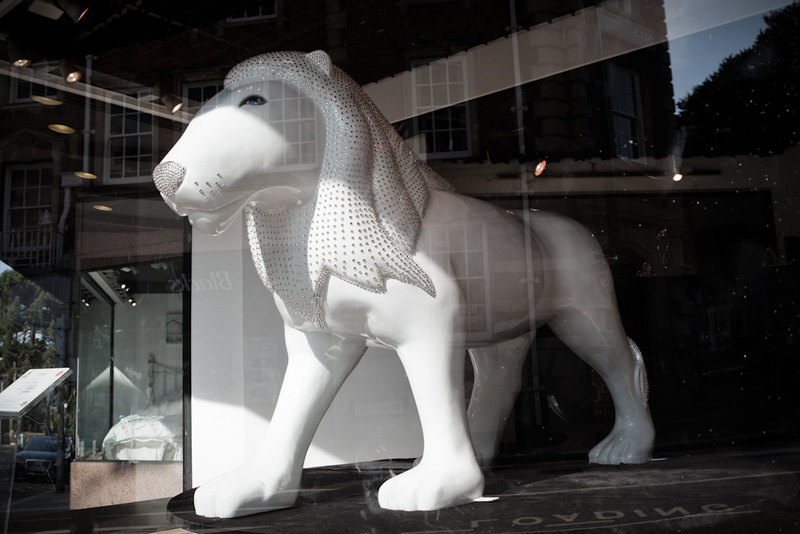 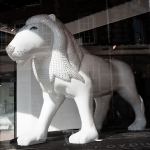 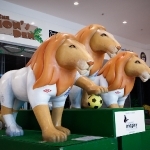 The lions will be auctioned off on 18th September 2011 with the 75% of the net proceeds being donated to The Born Free Foundation and Julia’s House charities. 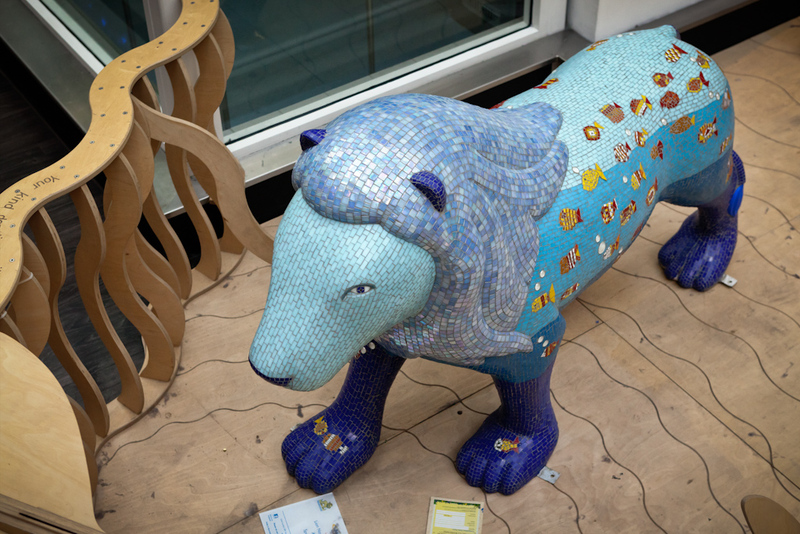 I couldn’t resist taking some time this weekend to try and find them all. 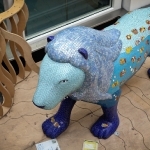 Some were much easier to find and photograph than others! 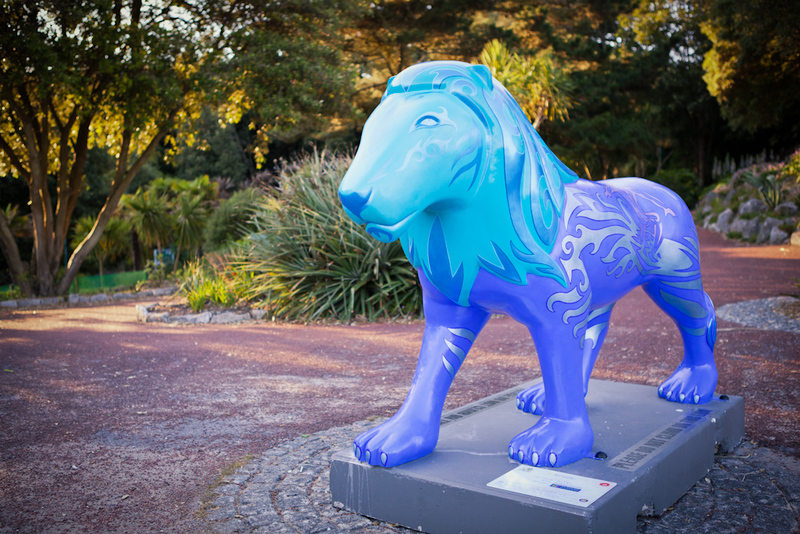 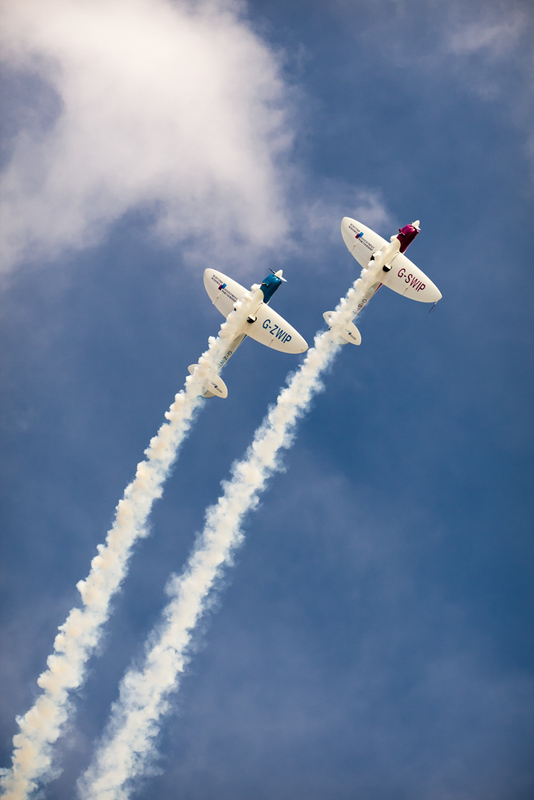 Find out more on the Pride in Bournemouth website. 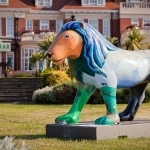 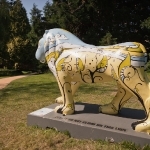 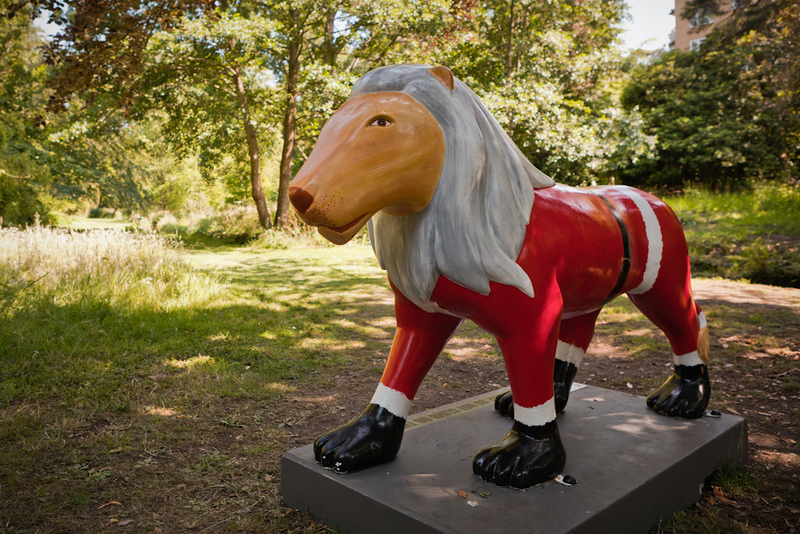 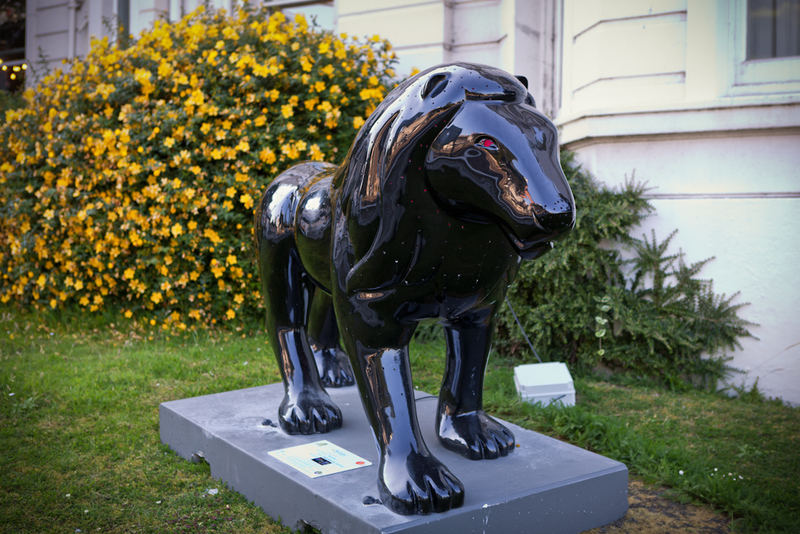 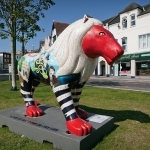 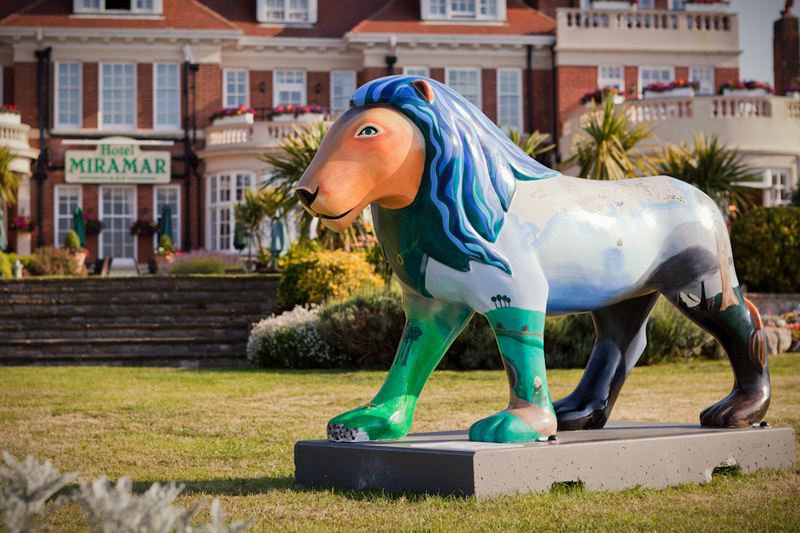 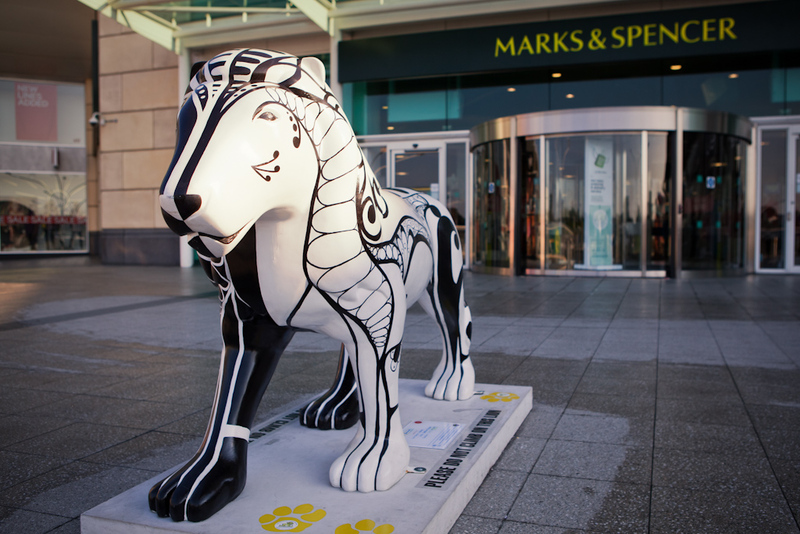 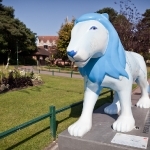 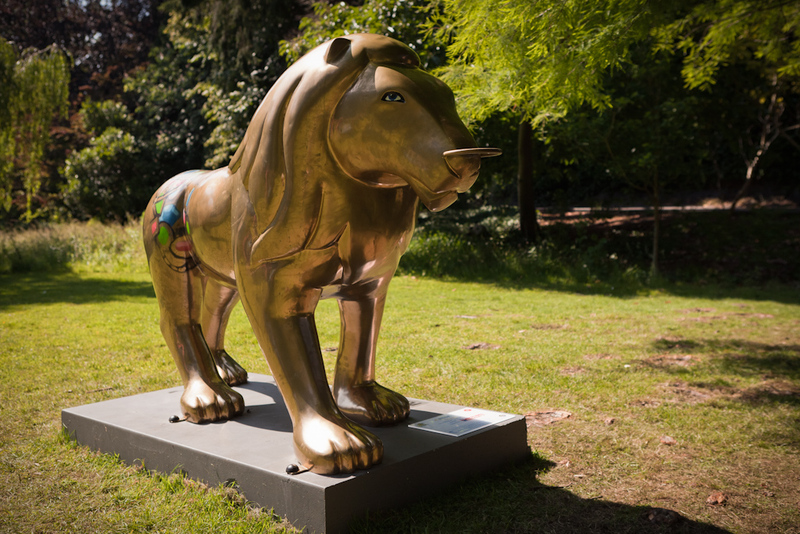 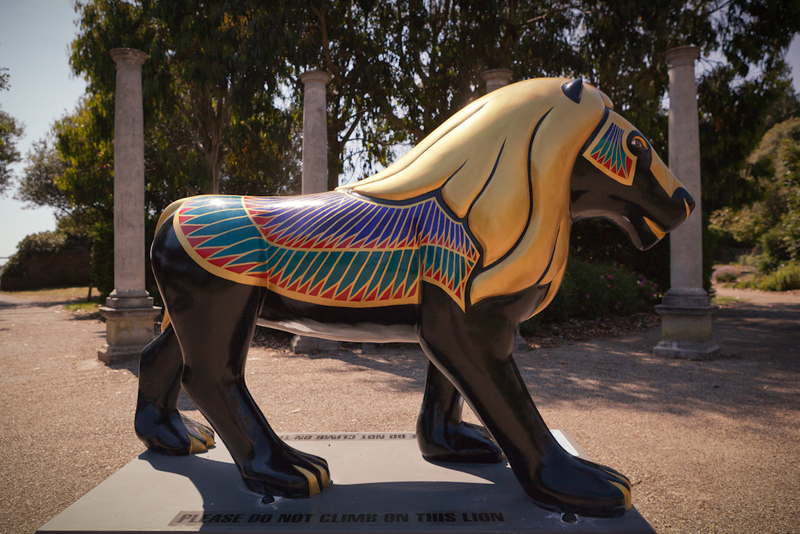 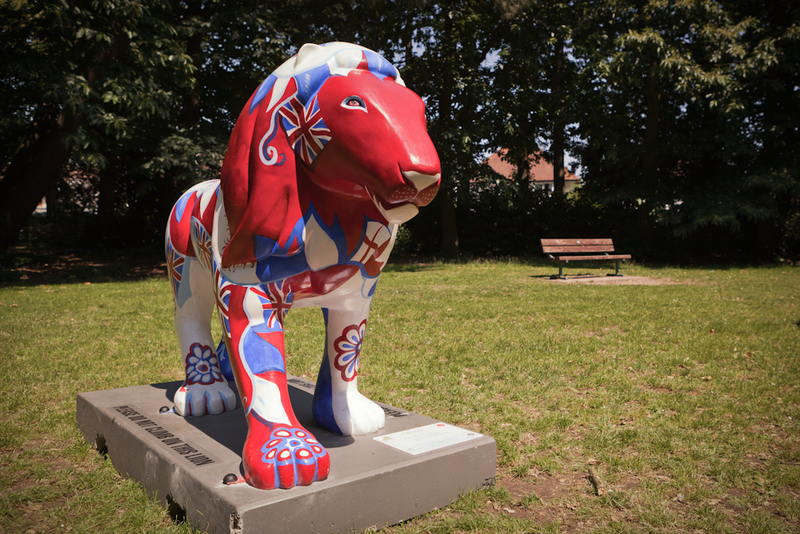 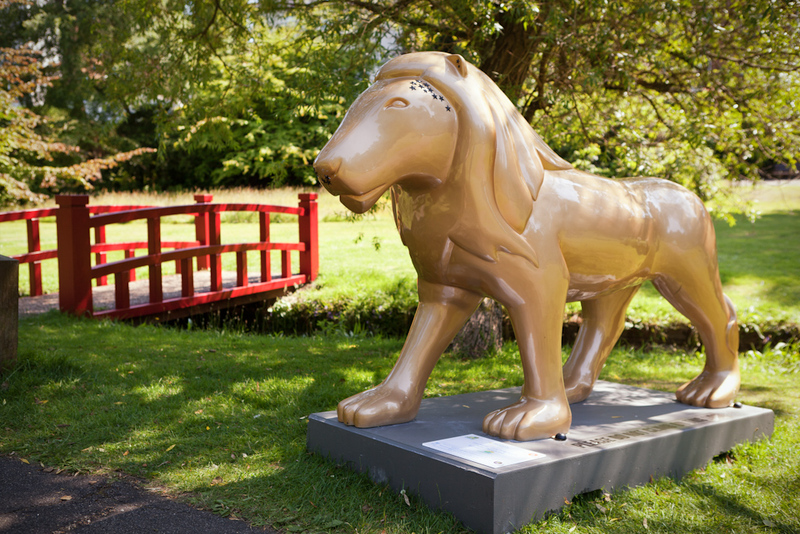 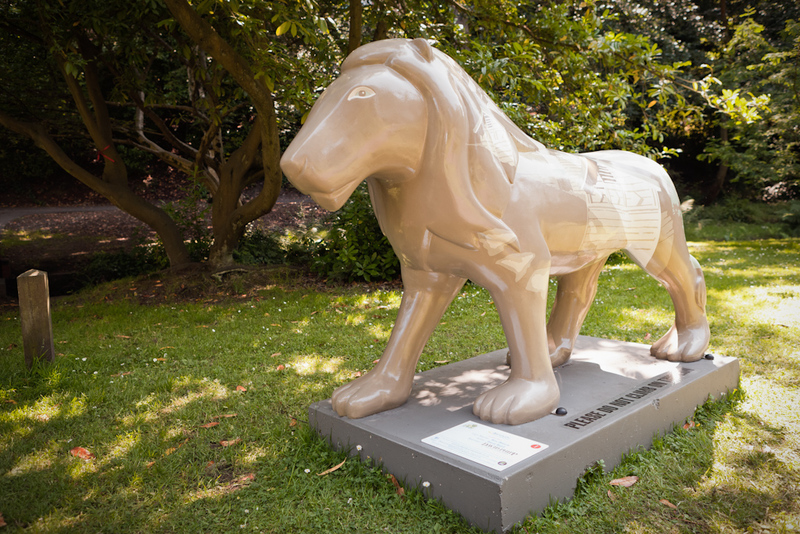 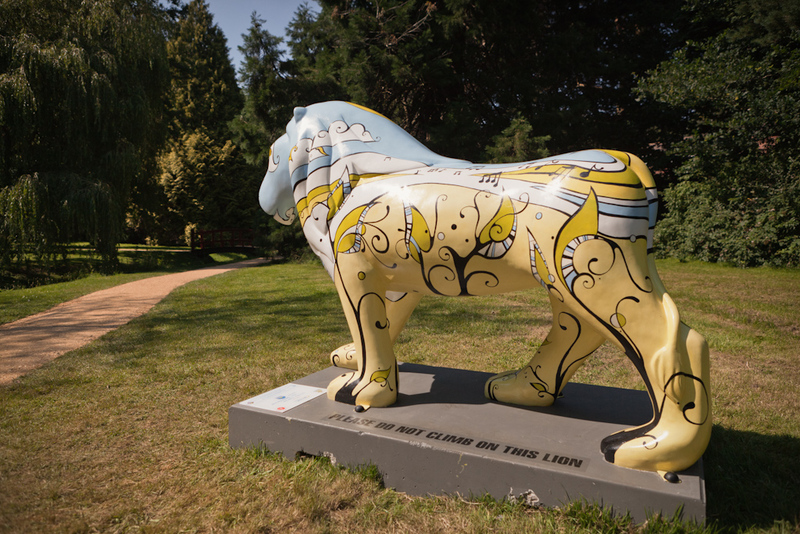 There is a PDF document with the lion locations and some information about the lion’s name, artist and sponsor which is available on the Pride in Bournemouth website and I have also put a copy here. 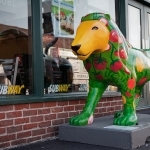 * You may notice that there are only 49 photos in the gallery and there is supposed to be 50 lions. 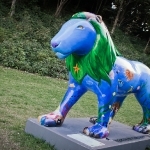 Well quite simply there was one lion I was just unable to find. 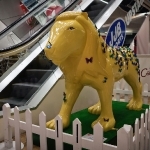 I spent some time wandering around the area it is supposed to be but I couldn’t see it, so I am assuming it was not there for some reason. 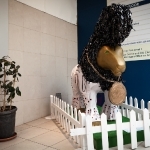 I have emailed the organisers to find out. 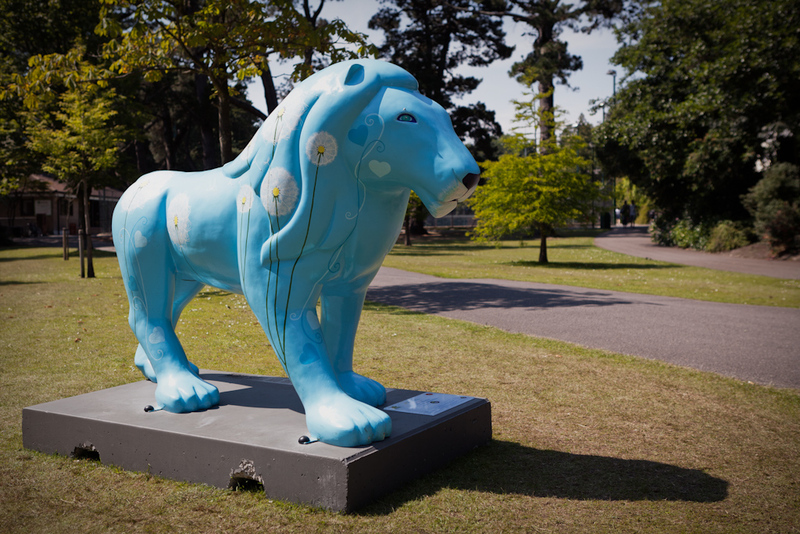 ** You might also notice that lion number 15 is not actually in the shot, the plinth is there but the lion has been removed. 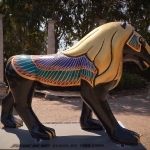 I am guessing this may be due to vandalism but hopefully it will be back soon. 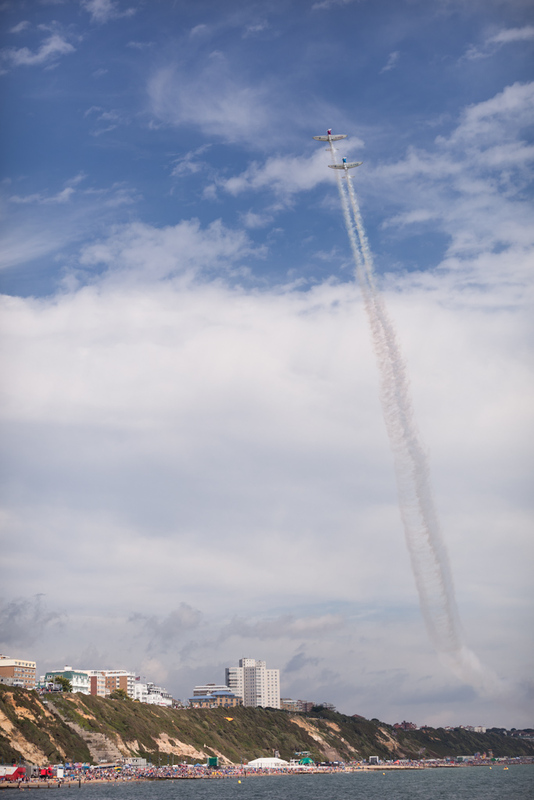 If it returns I will update the shot. 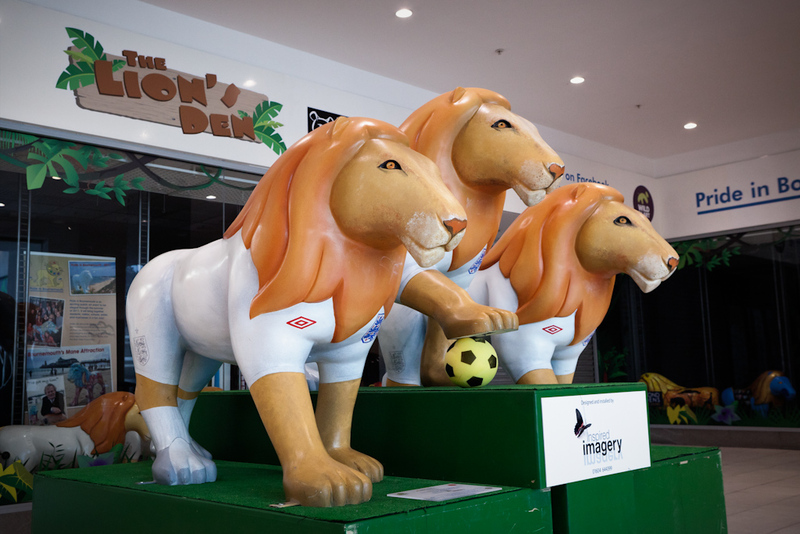 2011/07/24 – Both of the missing lions have now been photographed and added to the gallery. 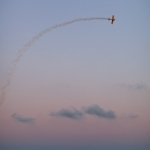 Kite surfers in Poole Harbour, Sandbanks, Dorset, UK.